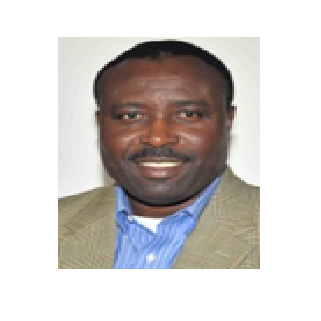 Philip Chukwuma, the Chief Operating Officer at CyberOps Inc, has extensive experience in IT and Information Security including as a virtual Chief Information Security Officer (CISO). Philip’s previous experience spans CTO at SYLLC, Manager at Ernst & Young and KPMG. He has served clients in information security, telecommunication, automotive, oil & gas, manufacturing and healthcare industries. As our COO, Philip manages the operations of our company in delivering quality infrastructure, products and solutions to our clients. He is also holds responsibility for day to day operations, nurturing our partnerships with ISV’s, vendors and clients along with growing our team. Philip holds a MBA and BA(Computer Info Systems) from University of North Texas. Philip is CISSP certified and has co-authored numerous articles in such journals ISACA, IIA, and Crosstalk, and has published a book on mobile security. He has co-authored the standards for change management and one of his articles, “Security in the Cloud” talks about the risks and protection in the cloud environment. In addition, he is a 2-time Ted Keys award winner for 2014 and 2017 for articles published by IIA.